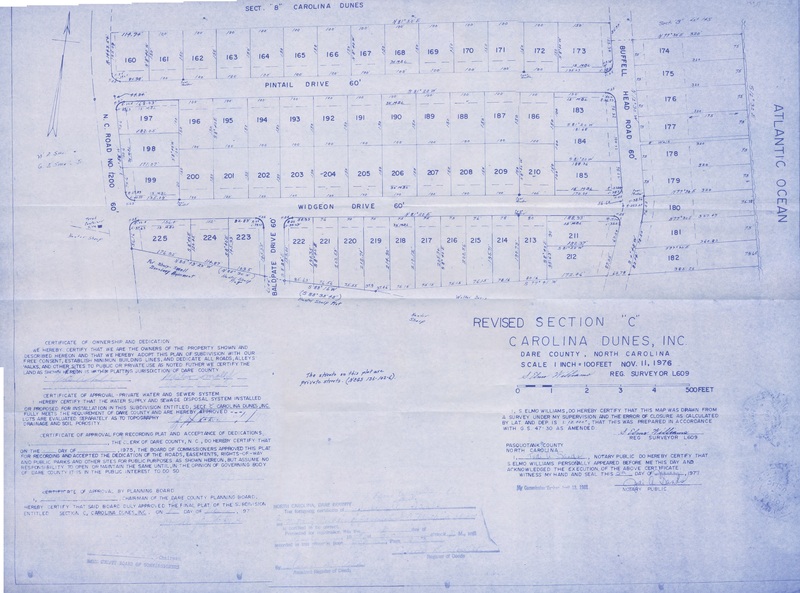 As an important point of information, when you purchased your property in Carolina Dunes, you should have been given a copy of the Carolina Dunes official covenants that apply to all properties in your section of Carolina Dunes. 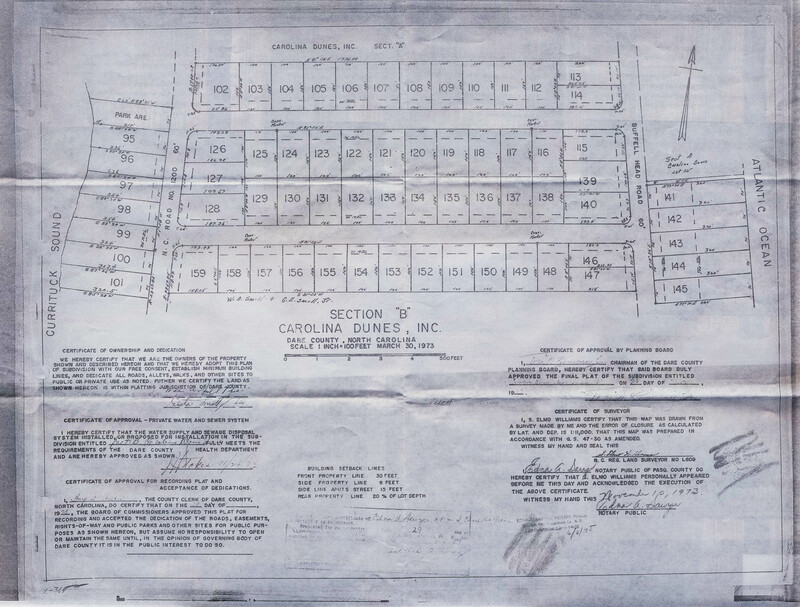 You are strongly encouraged to read them, and they should be printed and stored in a safe place along with your property deed. 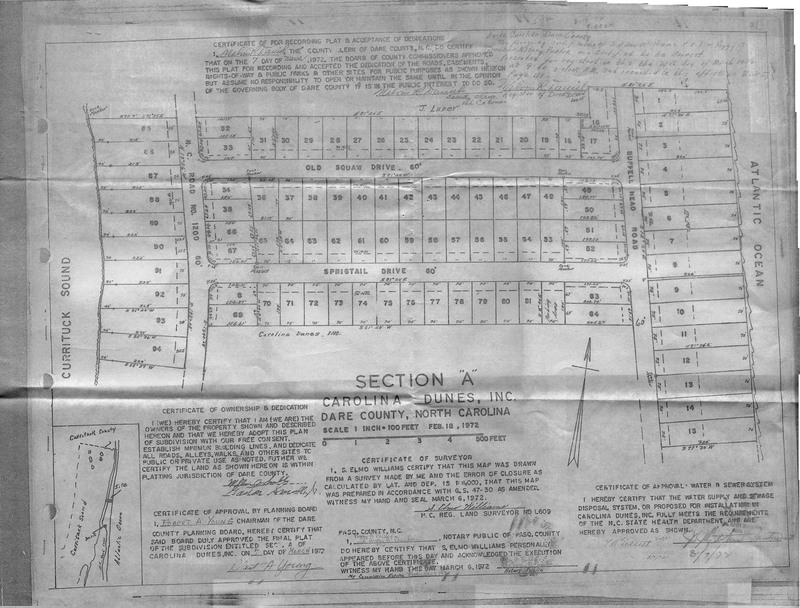 The Association does not enforce the covenants, but the covenants should be observed and are legally enforceable by individual property owners.